Courtesy Moving Service has the Wheaton World Wide Moving agent status, Better Business Bureau accreditation and other leading national and international moving affiliations that guarantee quality and efficiency. 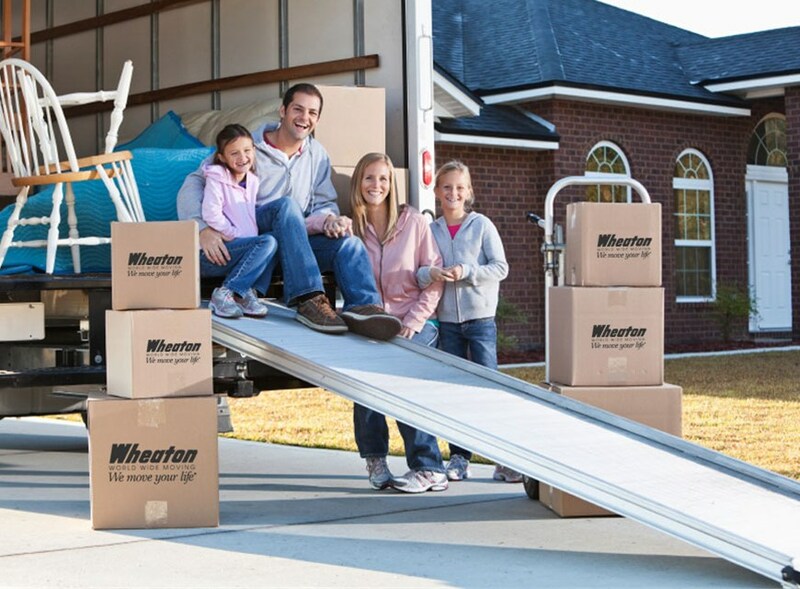 Whether you’re moving across the street or across the country, Courtesy and Wheaton have you covered. Courtesy Moving Service guarantees the moving services that'll reduce downtime and get your employees promptly back to work. 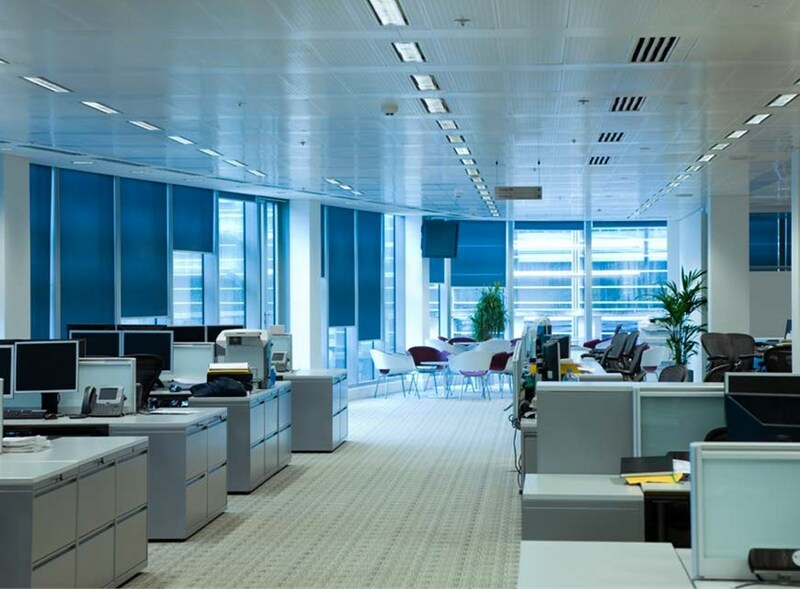 We are Fresno commercial movers who provide seamless and customizable services that you and your staff need. 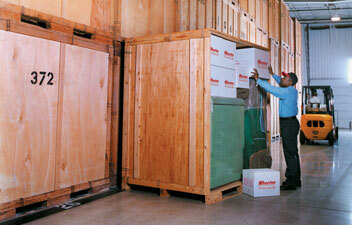 Courtesy Moving and Storage's storage facility offers long term storage, short term storage and monthly storage options. For over 35 years, our family-owned company has been securely and seamlessly moving musical instruments, fine art & more. Courtesy Moving & Storage has been around for more than forty years, and together, our staff members have more than 100 years of combined experience in the industry. That means that nearly all our movers have been perfecting their skills. They’ve spent that time learning the very best techniques and hands-on practices to ensure that Courtesy can provide unbeatable service to our customers during every project, every day. When you work with Courtesy, you can have pride and peace-of-mind knowing that your most precious and valuable belongings are handled by true professionals. Because when it comes down to it, your family deserves the very best during your relocation—count on our team for courtesy, care and competence you can depend on!